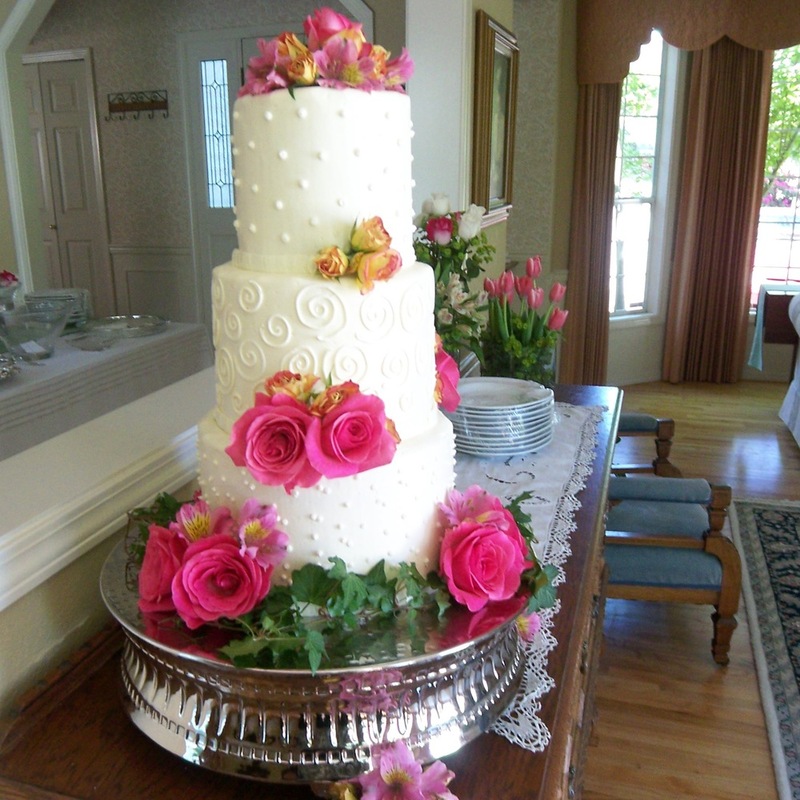 Camelot Catering is an off-site, full service catering and custom design cake company dedicated to making your unique event or celebration a success. Serving the Wedding, Corporate and Individual Client throughout the Seattle Metropolitan and Greater Eastside Areas of Bellevue, Mercer Island, Issaquah, Kirkland, Redmond, Bothell, Woodinville, Newcastle, Renton, Kent and surrounding areas for over 35 years. Our goal is to provide you with our personal service with special attention to detail. We offer free outcall consultation, after which we will provide you with a proposal of several menu selections based upon your specific needs and a list of additional services that you may require. Let us show you the type of individualized presentation that we can provide for your special event.